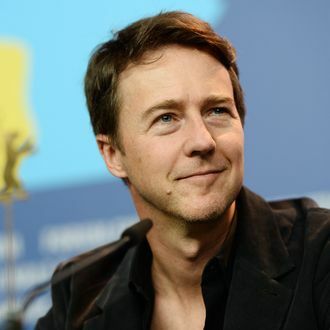 The adaptation of the Jonathan Lethem bestseller — a 1950s Brooklyn crime novel featuring a detective with Tourette’s — has been in the words for 15 years, but Edward Norton has finally locked down the financing (from Brett Ratner). Norton will direct and star in his adaptation, meaning you can expect the Norton-Tourette’s Oscar articles in 2015? 2016?